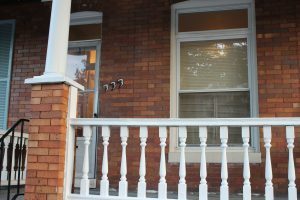 Due to large cutbacks in government funding for transitional housing (temporary housing for residents that lasts from 6 – 24 months), we have been converting several of our houses from communal transitional facilities to permanent housing. 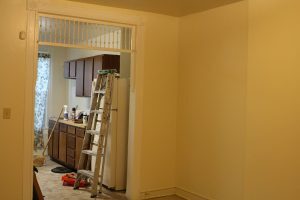 Our permanent housing program (funded by Baltimore City and the federal government HUD) provides subsidized apartments for a number of our long-term residents (“graduates of the transitional program”). These residents formerly lived in buildings owned by other landlords, but now will live in buildings owned by AJW. 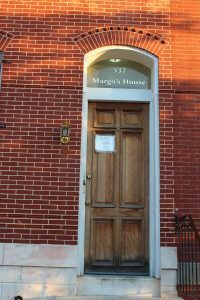 The first AJW-owned building for the Permanent Housing Program was designated as Margo’s House and was renovated in 2010. 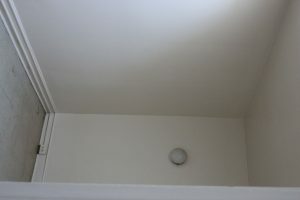 The work was finished in early summer and two residents moved into the newly renovated building. 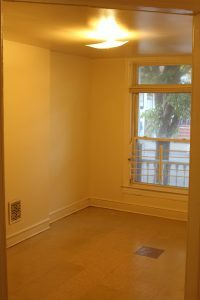 The additional rent money improves our financial stability and the proximity of the residents improves our ability to provide case management.